You need to be familiar with the Patriot Act of 2001 and what it actually means for you, your civil liberties, rights, and freedoms, as well as to America in general. 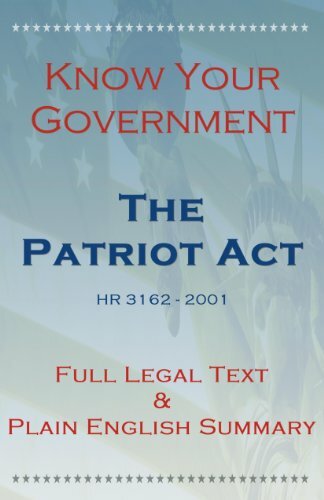 Cowritten by the Center for Constitutional Rights, this book provides an analysis of how the hastily approved USA Patriot Act endows the executive branch with vast new powers, erodes civil liberties, and adversely impacts immigrants. 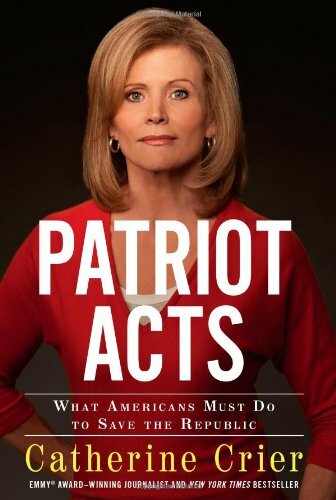 Delves into the conflicts between civil liberties, the Constitution, and the Patriot Act. 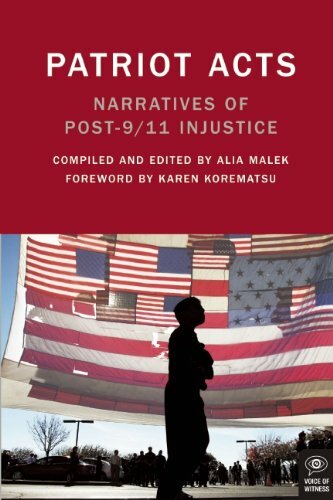 Shares with the reader the life stories of those who have been swept up needlessly in the so-called "war on terror." 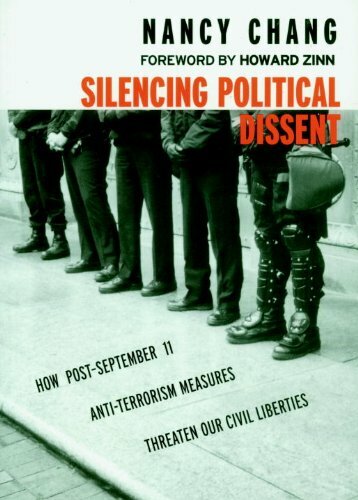 Delves into the human rights which have affected by post-9/11 policies.